Aroma – Heavy, honey-like, sweet, floral, narcotic undertones. Interesting Facts – Not often used in aromatherapy, but it is extensively used in perfumery. Valerie Ann Worwood says, “The tuberose personality is daring, attractive, hypnotic, charming, extroverted and spontaneous. 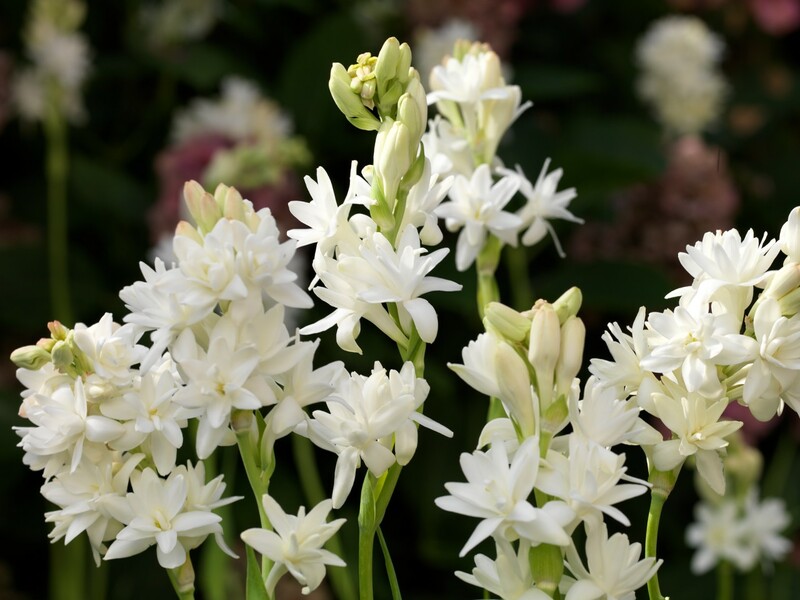 Tuberose should be used to promote enthusiasm, sensuality, expressiveness, sensitivity, and motivation.” What do you think about our friend tuberose?